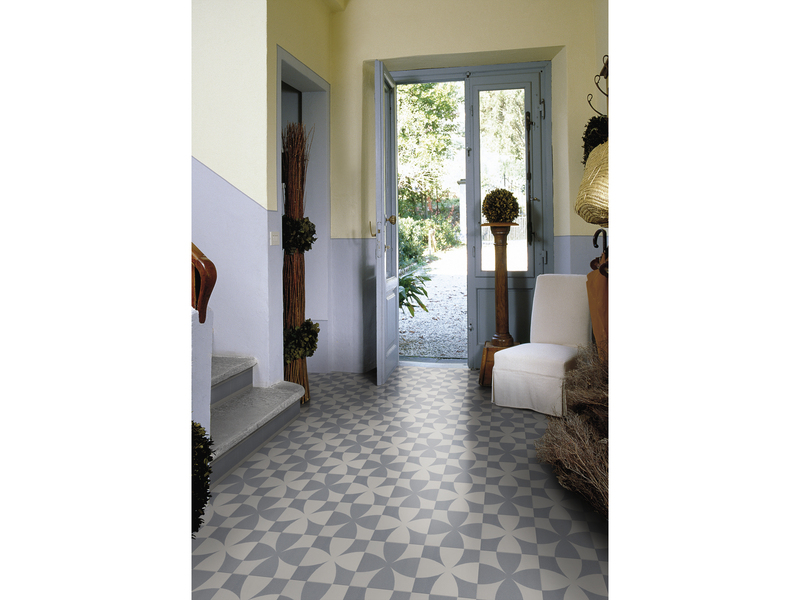 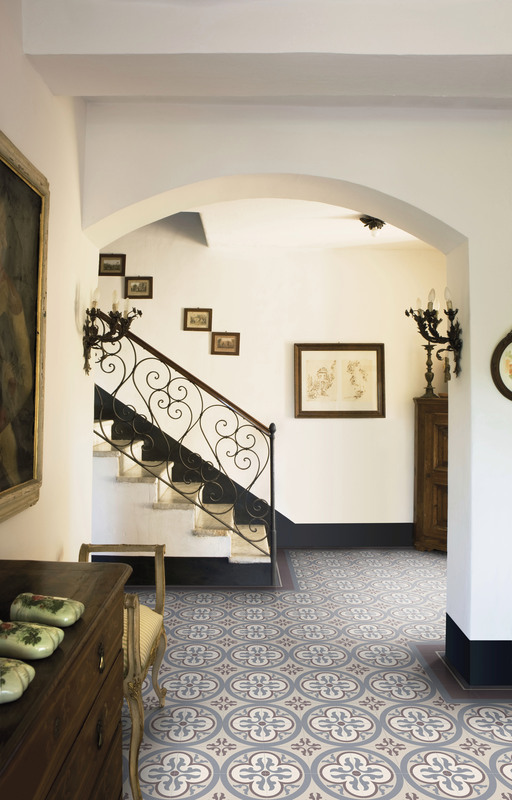 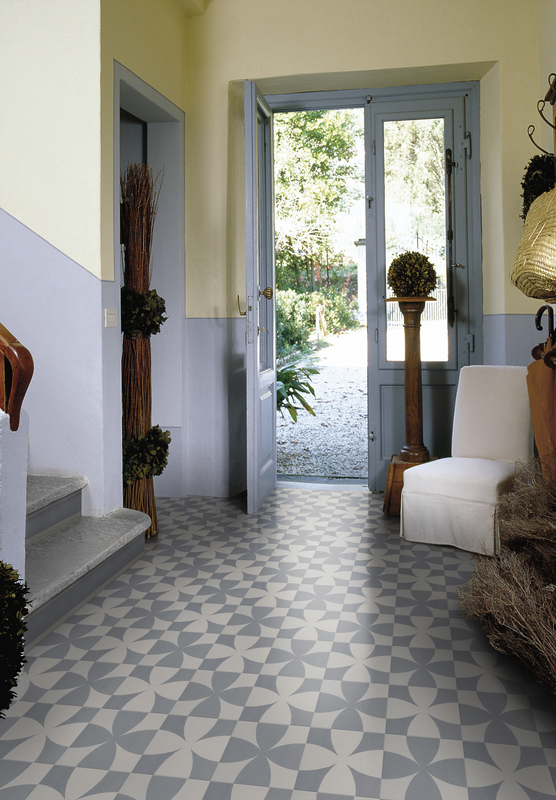 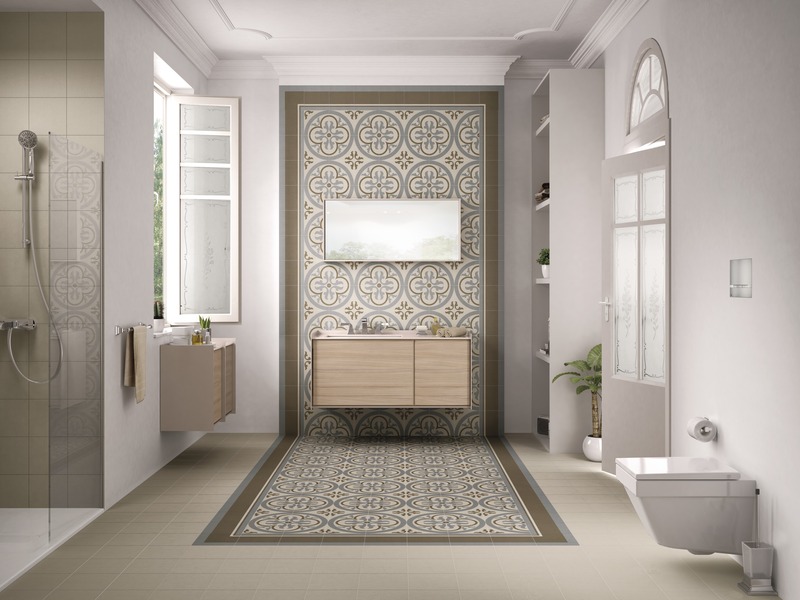 Taking inspiration from patterned tiles that are individually made by hand out of cement, Kalebodur has created Alhambra. 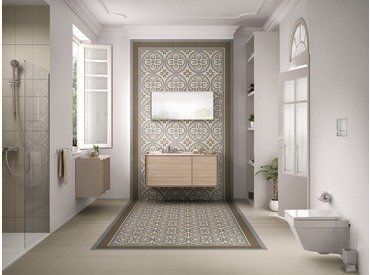 Using distinct patterns, the Alhambra Series is composed of based modules, edge borders and corner pieces that have 20x20cm dimensions. 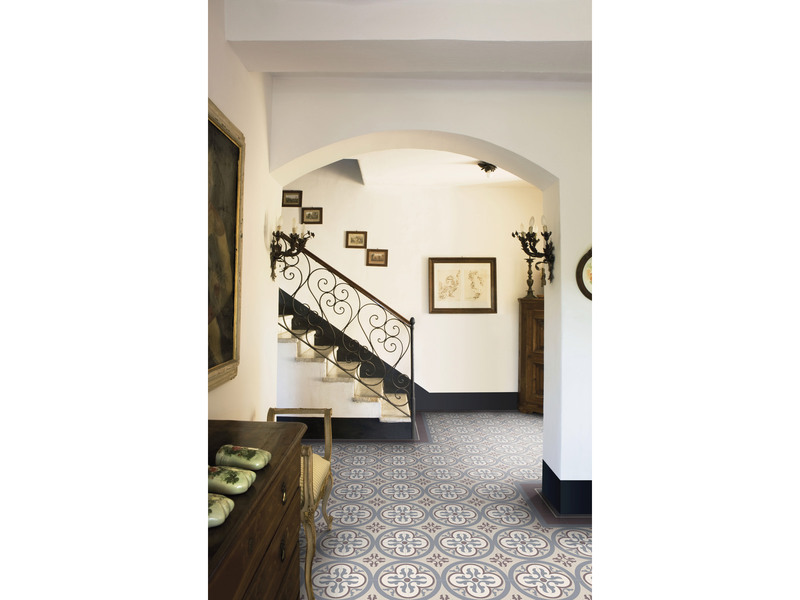 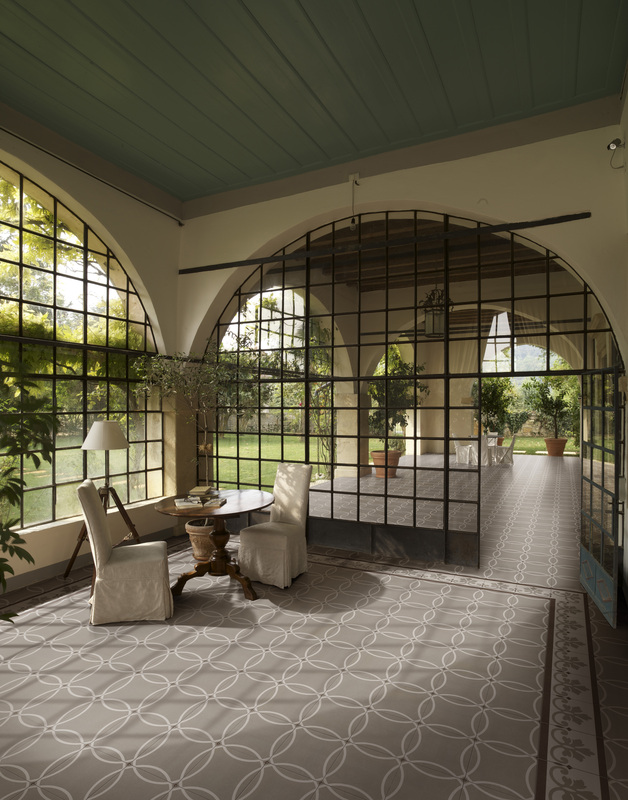 Because they are suitable for high-traffi c areas, these tiles are becoming an ideal choice for designers who embrace provincial style and want to use it in their projects.